Coach Dutiel was named Head Coach of our Lady Jeeps Basketball team beginning in the 2018/2019 season. He has been coaching basketball for 22 years, including 3 years of boys and girls junior high basketball, 14 years of junior varsity at New Boston, and most recently, as the Assistant Varsity Coach of the Lady Jeeps for the last 4 years. 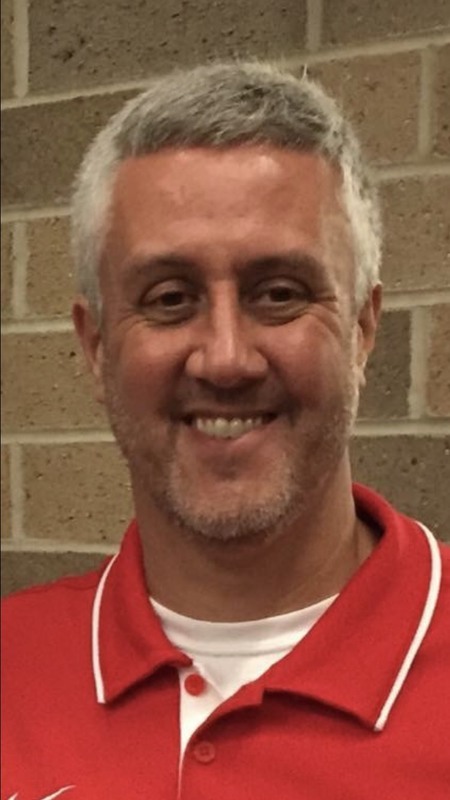 He also served as Assistant Varsity Baseball Coach for South Webster for 3 years and Junior High Baseball Coach for 2 years, as well as serving as President of the South Webster Youth Soccer League. Coach Dutiel holds a Bachelor's Degree in Social Science from Shawnee State University and a Master’s Degree in Administration from Ohio University. He is currently in his 25th year of teaching and is a proud graduate of South Webster High School.